Create a balance between comfort and style in your new home design using transitional style. 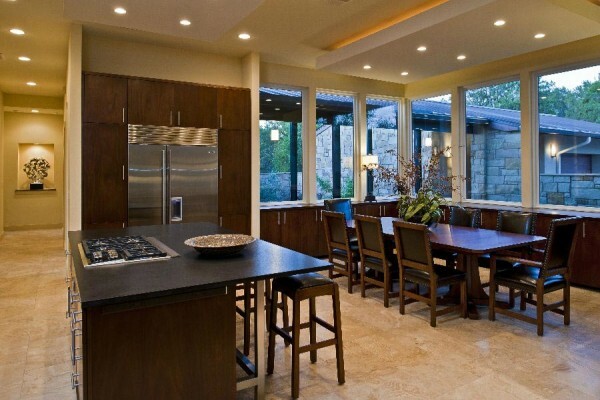 Transitional design is a good way to join elements of contemporary and traditional design styles. A transitional home will use furniture, finishes, fabrics and design to create a classic look for your home that will age gracefully. Transitional style is so popular now because it projects casual elegance. Chances are, when you browse through your Ideabooks on Houzz, a lot of the images you’ll see will have some elements of transitional design present. 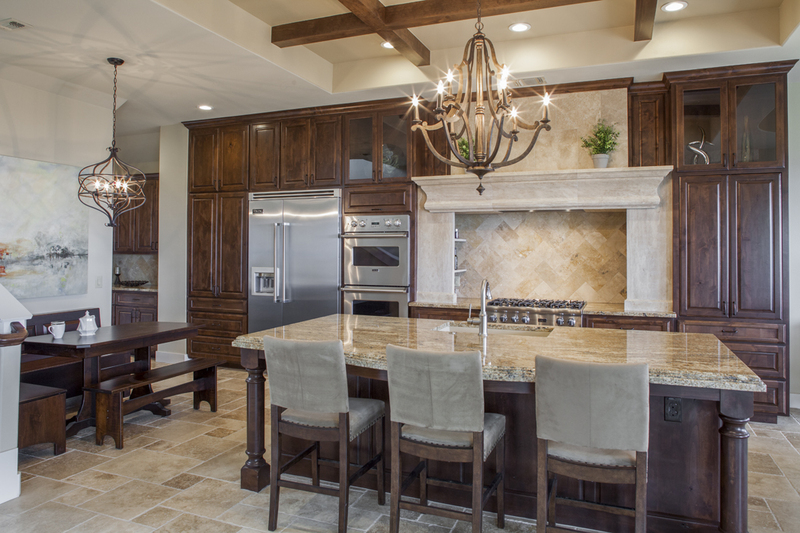 Transitional design employs neutral colors to establish a lean, clean and lighter space. The bathroom below combines elements of contemporary and traditional design into a very cool space. 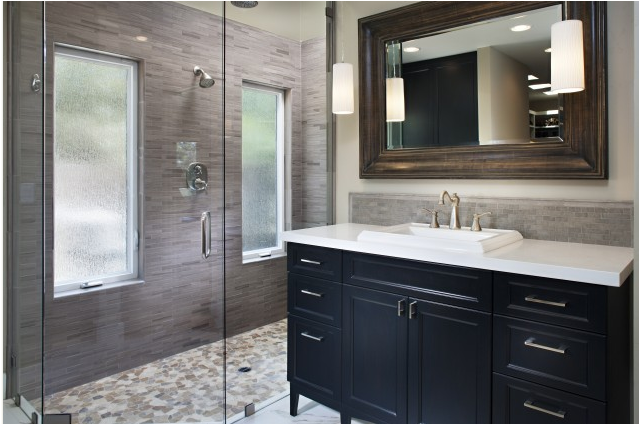 Notice how this modern shower is complemented by the framed traditional mirror. The legged vanity hints at tradition and adds character. While transitional design uses elements of contemporary style, a transitional home should feel warm and inviting. This living room looks very comfortable but its modern and textural touches add undeniable elements of style. Designing a new home can be challenging. Even if you’ve designed before. Understanding your personal style is the real key to creating a unified look in your home.